It's hard to believe tomorrow is the last day of the Twelve Days of Christmas giveaway. This has been a lot of fun and thank you to the hundreds of you that have participated in the fun. 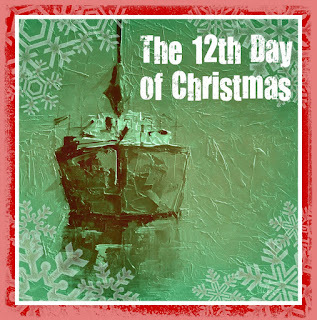 The winner of the 11th Day Giveaway is Debbie Lamey-MacDonald. Debbie is the winner of a month long webinARTs course. Email me and I will register you for the class. Congrats! The 12th Day giveaway prize is one of my original oil paintings. If you would like to have a chance to win the painting, my request is simple. I am a true believer that as artists we all need to think about giving back. We need to do everything we can to help our fellow artists. 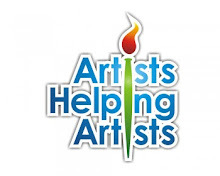 That's why my radio show is named "Artists Helping Artists". I am looking for suggestions as to how we can all help our fellow artists. So to be eligible for the final giveaway leave your suggestions here. What do you think is a great way to help a fellow artist? 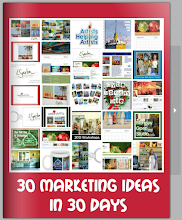 Share your ideas on my blog or on any of my facebook pages. And you are welcome to make as many suggestions as you want if you would like to increase your chances to win. Good luck. And thanks for sharing. 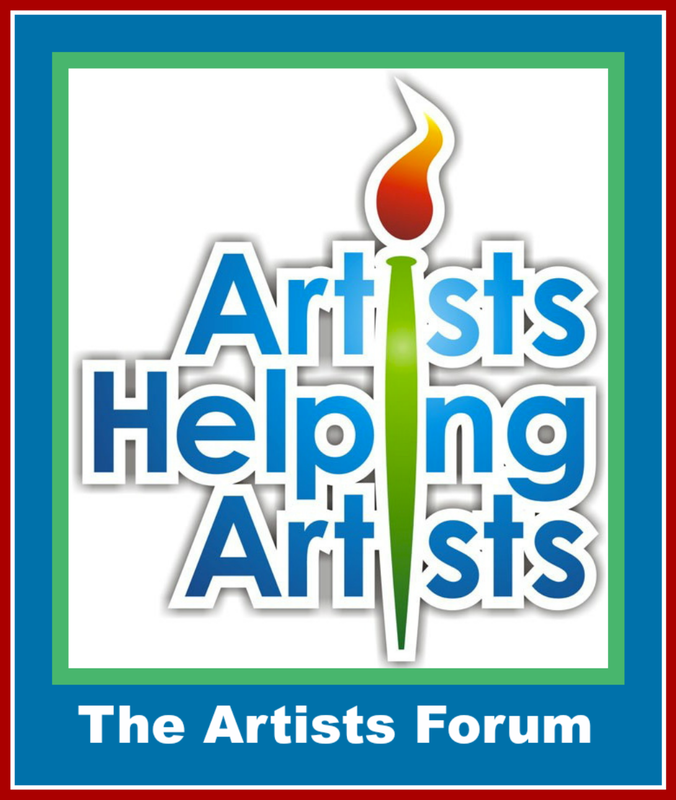 We can Help other Artists be sharing our knowledge, encouraging and motivating them. Probably the most important way to help others is to always set a good example and show your passion for art. Merry Christmas and a Happy art-filled New Year!!!! I try very hard to answer all e-mails and questions that I get. I do a Friday Feature every week on my blog spotlighting a different, wonderful, artist. 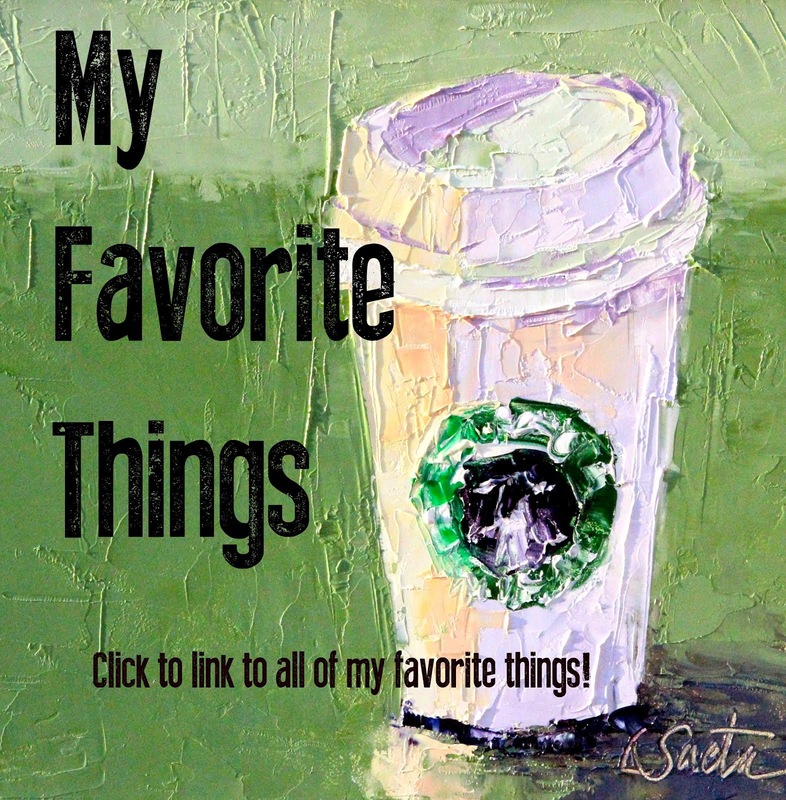 It is very popular with my blog family and I get to know these fabulous artists a little better. Win Win!! I now do workshops sharing my techniques with others. It really helps to watch someone in action. I do demos, helps people see what you are doing, gets your name out there and makes you more accessible for to answer questions. My policy is to be an open book, I will share any information that I have learned that has helped me along the way. 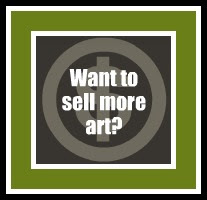 You would think this was a no brainer but I have come into contact with other artists that aren't so willing to share. I let my own kids play with paint and supplies any time they want to. I hope it helps these future artists have a great appreciation for art. 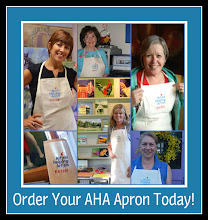 Definitely, spread the word about the AHA show! Encourage an artist who has quit painting to get back to it. Let another artist use your studio space at the times you are not using it. I encourage folks who want to paint but think they don't have enough talent by telling them to just get started and see what happens with dedication and determination. I think lots of commenting on art blogs just getting started is helpful especially if the comments point out successful elements in the work. Seven of us who paint at home rent a classroom at an art center. We meet each week for 4 hours in a classroom all set up with tables and easels. Because the center isn't paying an instructor the rent is minimal. This "open studio" time allows us to paint with other artists, learning, sharing and critiquing. Always have a positive remark when asked by a fellow artist "what do your think?" We are always listening for new ideas and the knowledge of when to stop! Merry Christmas to everyone! Find a great artist buddy that will give you true critiques. It helps you both. I have a friend that lives far away so we skype. When asked for helpful critiques always start with a positive comment, constructive criticism in the middle and then always end with a positive comment. Visit as many art museums as you can. Also try to attend any museum art talks you can learn a lot. If you can't make it to all of the museums take a virtual tour with google art project. You can "walk" through tons of museums around the world using google art project. Tell them in art it is two steps forwards and one step back, that is all in the game! Walk into every art gallery you come across, and encourage other artists to do the same. It never fails to inspire! 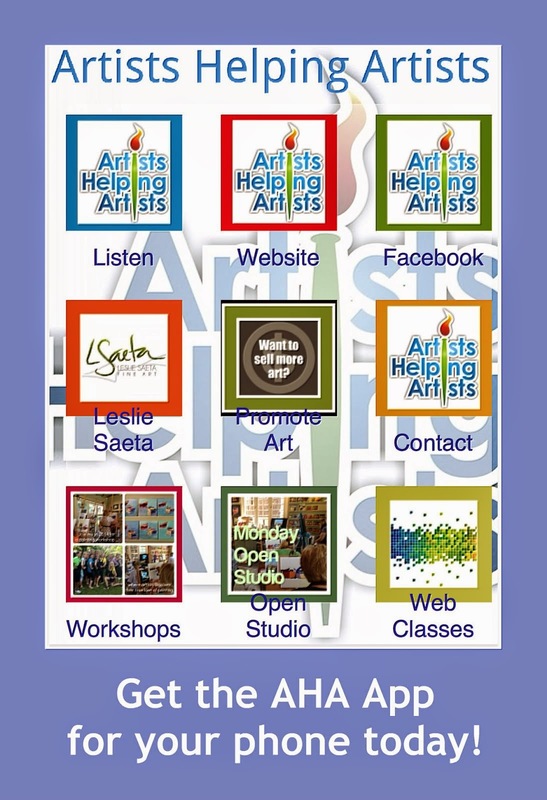 Find a central location for a regular open painting/creation time. Everyone wins. When you see another artist's work, give them a complement about something specific you like about the artwork, even if it is simply the reflections or how they handled the patches of light. It gives them something to build upon.